Here in Troy, MI, we’re prone to quite the amount of precipitation year-round. The humid summers are often filled with rain, while winters are snow-packed. 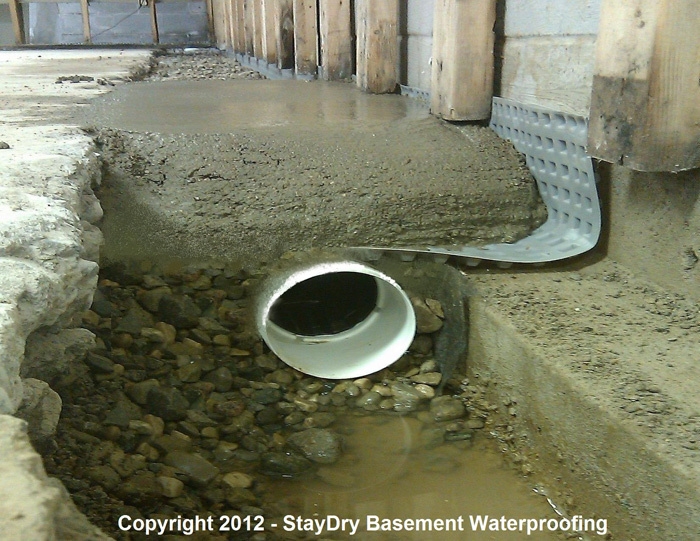 Considering this constant precipitation and excess water, Troy homes are susceptible to basement floods. 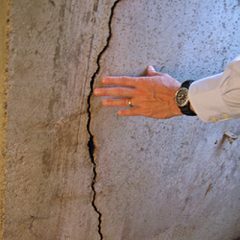 With basement floods often come structural and possession damage, as well as mold growth, among other issues. 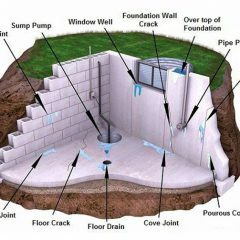 In order to combat and prevent these damages, having a sump pump installed in your home is strongly recommended. 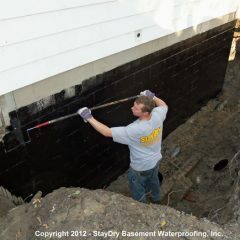 Here at StayDry, we’ve been installing sump pumps in Troy homes for years. 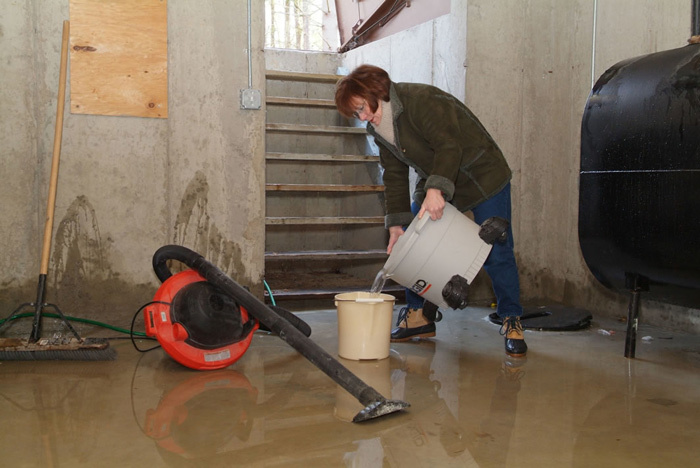 We offer both a standard and deluxe sump pump to suit the needs of large and smaller homes in Michigan, so allow us to explain each of our pumps so you can get a better idea of which model best suits the needs of your home. 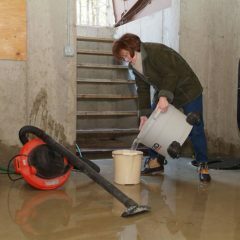 Though the sump pumps we carry here at StayDry are built to last, issues may still arise. 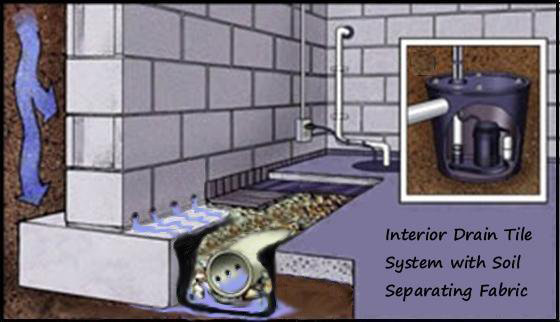 If and when they do, you can also have the Pump Spy installed to further protect your Troy home from basement floods. 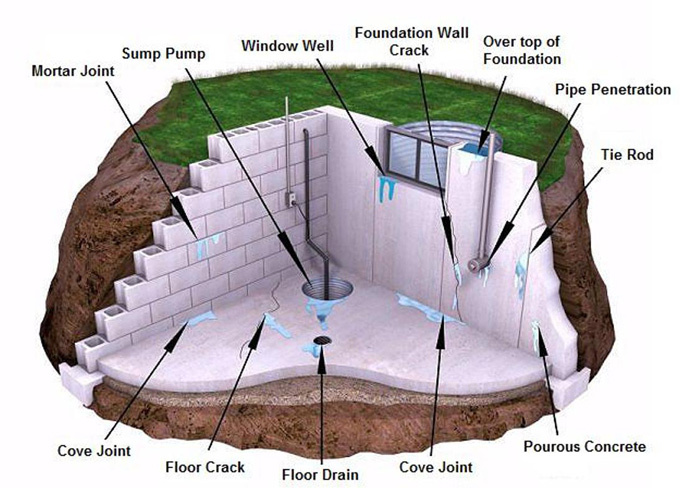 This sump pump monitoring system comes with a backup sump pump, which activates when the main pump malfunctions, and also notifies you via smartphone or computer when an issue does arise. This way, you can keep your home protected at all times. 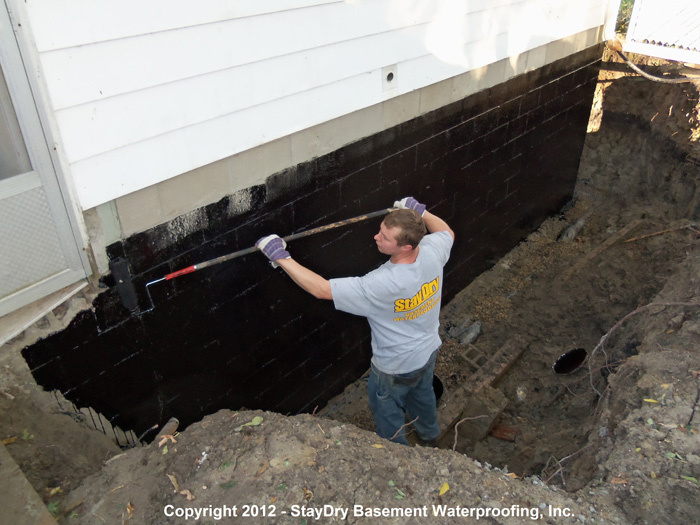 If you’re considering having a sump pump installed in your Troy home, contact StayDry today. 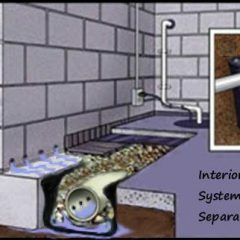 Whether you’d like to schedule installation or learn more about our service, give us a call at 800.800.7073. They installed fortress straps to stop my wall from shearing. 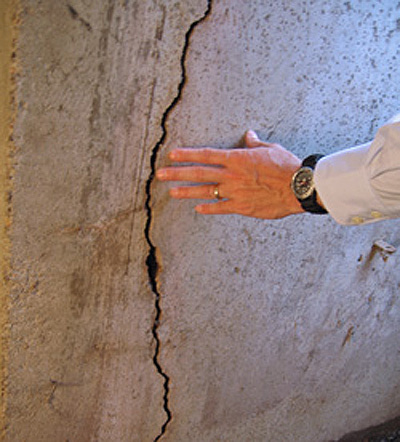 Very professional, quality installation and excellent warranty. I was very impressed with all the men from Stay Dry and the work they did which was done in a very efficient and timely manner. 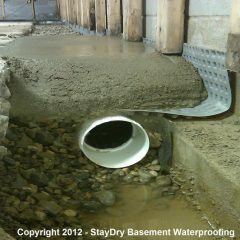 After a winter of 20 plus inches of snow which seemed to melt all at once, the basement waterproofing system worked perfectly.